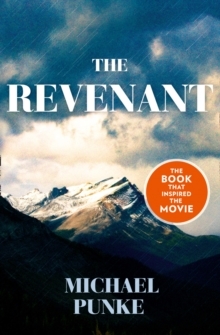 THE BESTSELLING BOOK THAT INSPIRED THE AWARD-WINNING MOVIE Winner of 3 OSCARS including BEST DIRECTOR and BEST ACTOR Winner of 5 BAFTAS including Best Actor, Best Director and Best Film Winner of the 2016 Golden Globes for Best Motion Picture - Drama, Best Actor - Drama, and Best Director The novel that inspired the epic new movie starring Leonardo DiCaprio and Tom Hardy. Hugh Glass isn't afraid to die. He's done it once already. 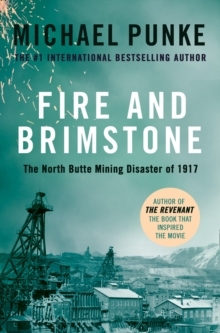 Rocky Mountains, 1823 The trappers of the Rocky Mountain Fur Company live a brutal frontier life. Hugh Glass is one of the most respected men in the company, an experienced frontiersman and an expert tracker. But when a scouting mission puts Glass face-to-face with a grizzly bear, he is viciously mauled and not expected to survive. Two men from the company are ordered to remain with him until his inevitable death. But, fearing an imminent attack, they abandon Glass, stripping him of his prized rifle and hatchet. As Glass watches the men flee, he is driven to survive by one all-consuming desire: revenge. 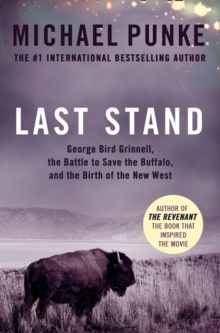 With shocking grit and determination, he sets out on a three-thousand-mile journey across the harsh American frontier, to seek revenge on the men who betrayed him. 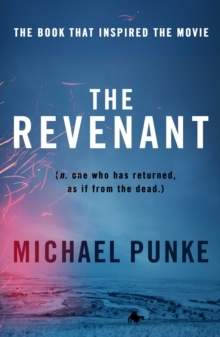 The Revenant is a remarkable tale of obsession and the lengths that one man will go to for retribution.